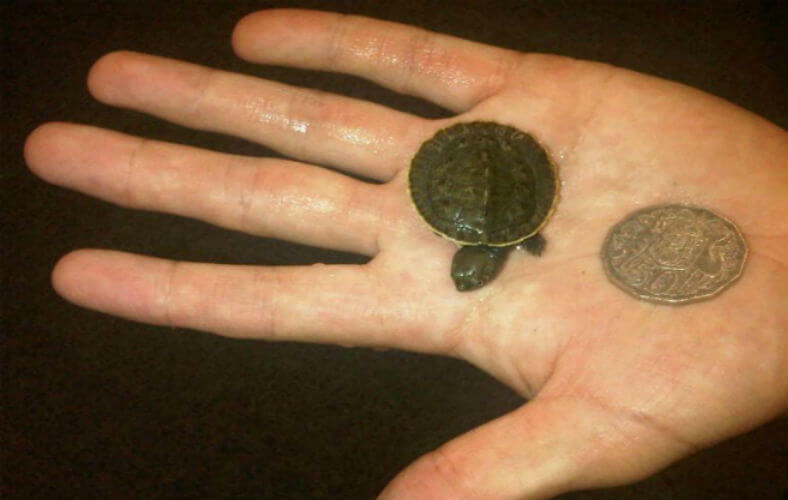 If you are fascinated about baby pet turtles you should visit our store today. 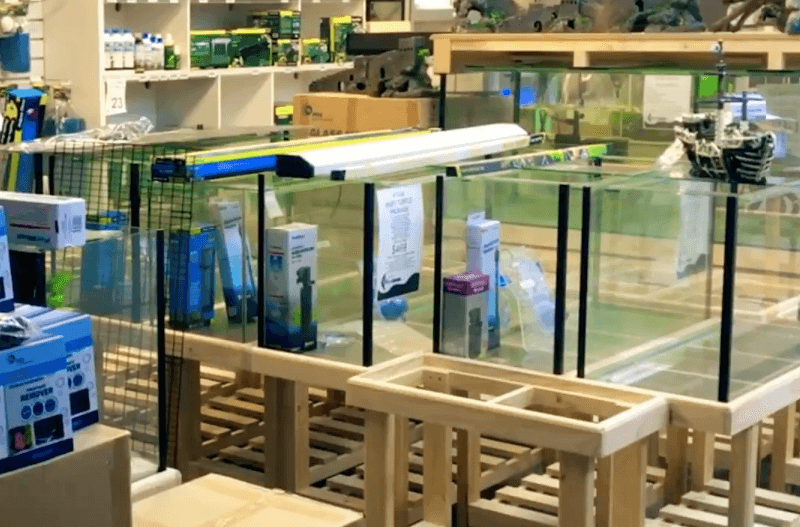 Waterlife Aquarium has a great range of turtles and enclosures for your baby pet turtles at the best prices. 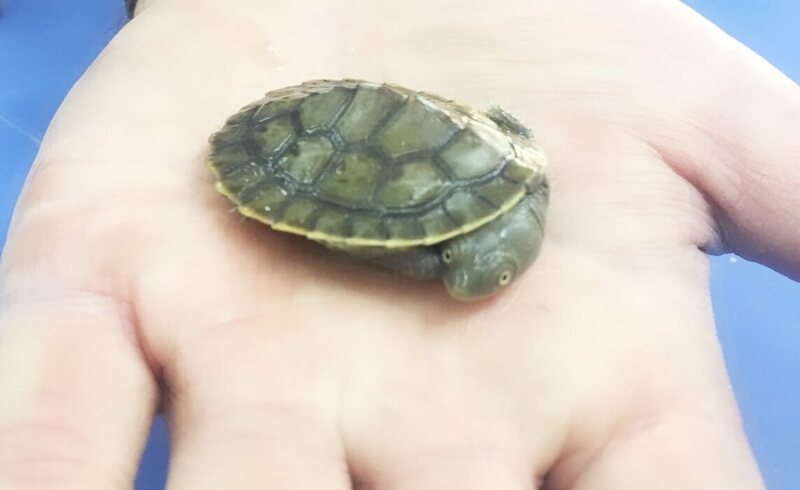 As a new turtle keeper there is no doubt you have plenty of questions about how to keep a baby turtle happy and healthy. 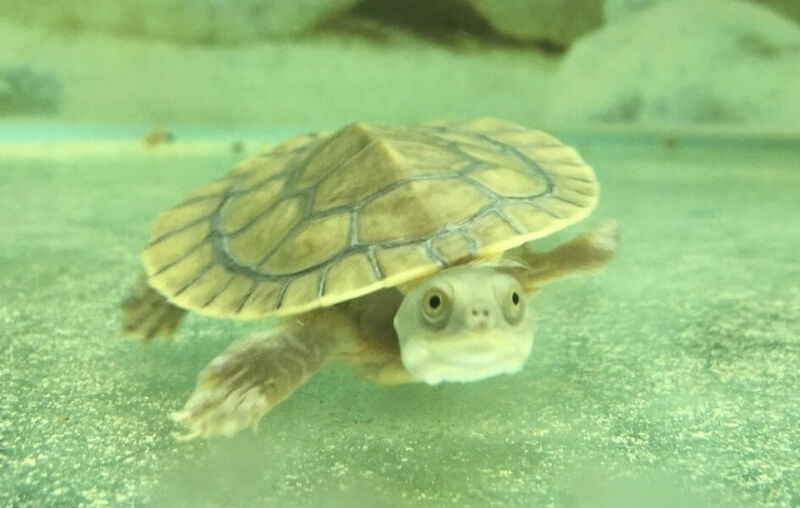 We have the know-how to step you through all the requirements for your new pet turtle. 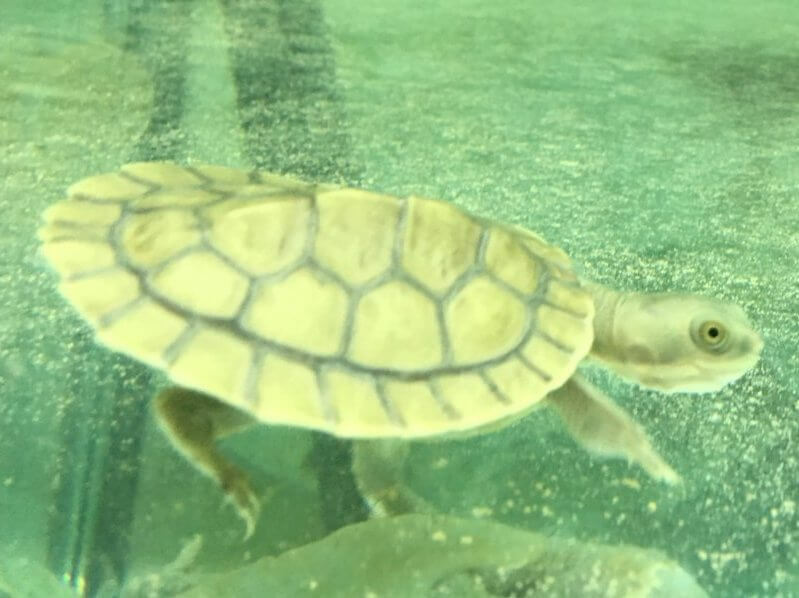 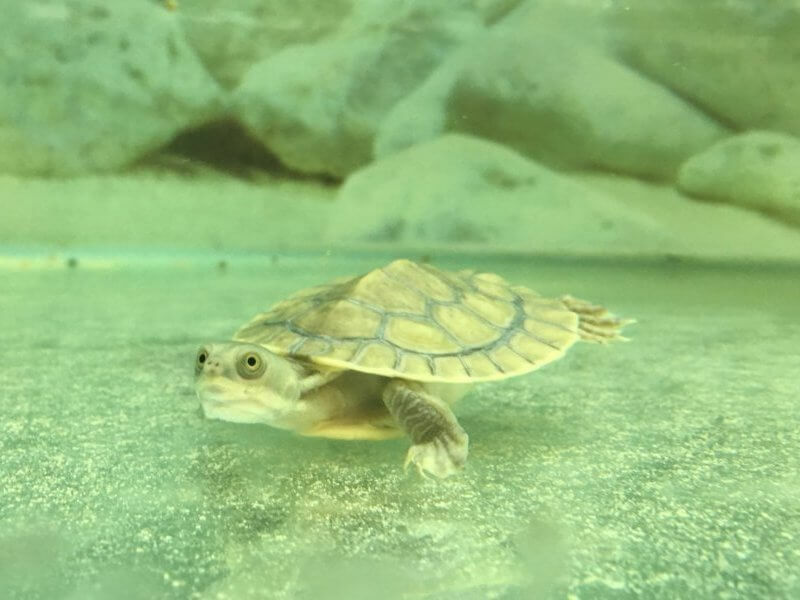 To learn more about Baby Pet Turtles click video below.